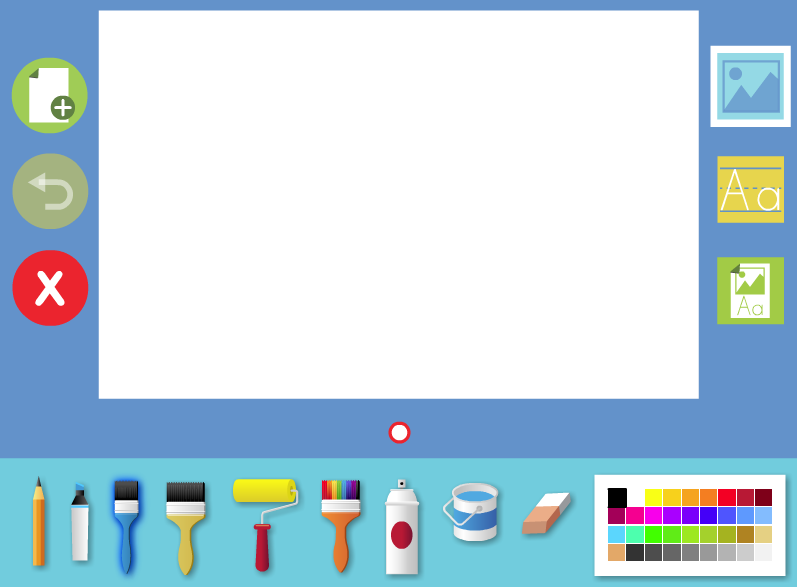 Recognize loops on-screen in Kodable. Identify where code repeats and loop your program in Kodable using the loop command (looper). 2. 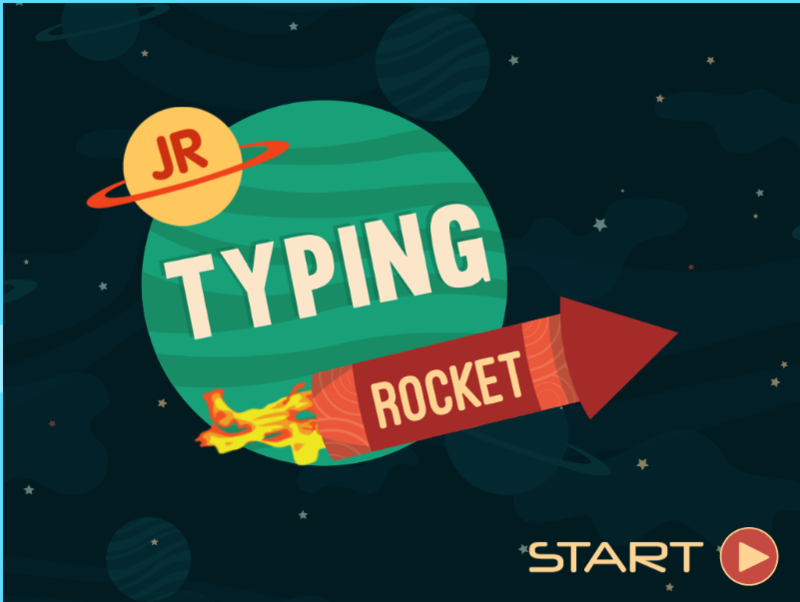 Practice your Keyboarding and Mouse skills. Scroll down to Keyboarding Practice section to see your choices! There is no class this week because of PARCC testing. Here are some activities that you can choose from that will help you learn where the letters on the keyboard are, and strengthen your mouse control! Review Internet Safety by watching this video.